In order to speed up the process of replacing incandescent lamps with energy-saving lamps, French senior officials personally participated in the promotion and promotion of energy-saving lamps. Recently, French Minister of State and Minister of Ecology, Energy, Sustainable Development and Oceans Borlo and the President of the French Environment and Energy Administration, Yuvano, called on the people to actively participate in energy-saving lamp promotions held in large-scale shops and self-service stores. The energy consumption of energy-saving lamps is only 4 to 5 times that of incandescent lamps, and the durability is as high as 6 to 10 times that of incandescent lamps. However, the price of energy-saving lamps is relatively high, but due to its low power consumption and long durability, the use of energy-saving lamps can save tens of euros, and the overall benefits outweigh the disadvantages. On October 23, 2008, the French Ministry of Ecology, Energy, Sustainable Development and Oceans signed an agreement with the French Federation of Commercial Circulation Enterprises (FCD), the Self-service Mall Alliance (FMB), and the French power company to promote the use of energy-saving lamps. It has entered the specific implementation stage. Incandescent lamps above 100W have been discontinued in France nationwide on June 30, 2009, and more than half of the bulbs placed on store shelves are energy-saving lamps. The sales volume of energy-saving lamps has increased rapidly. According to the agreement, the market share of energy-saving lamps will reach 12%, and in March 2009, it has reached 25%. It is estimated that 52 million energy-saving lamps will be sold this year, an increase of 27 million from 2007. In addition, the relevant departments have set up more than 2,000 used light bulb recycling bins in the store. With the implementation of the promotion of the use of energy-saving lamps, merchants have launched a number of promotional activities, such as the purchase of an energy-saving lamp to get a free gift, as well as "2 euro energy-saving lamps" and so on. The French power company also strongly supports the promotion of 10 million energy-saving lamps with the goal this year. The relevant departments expect to significantly reduce the price of energy-saving lamps through the above activities to further promote the popularization of energy-saving lamps. From September 1st, the EU directive on incandescent lamps was officially implemented, and sales of incandescent lamps of more than 100 watts will be banned. This countermeasure, which was implemented in France on June 30, was promoted in the member states of the European Union. From December 31, incandescent lamps above 75 watts will also disappear from the French market. This measure will be implemented in September 2010. 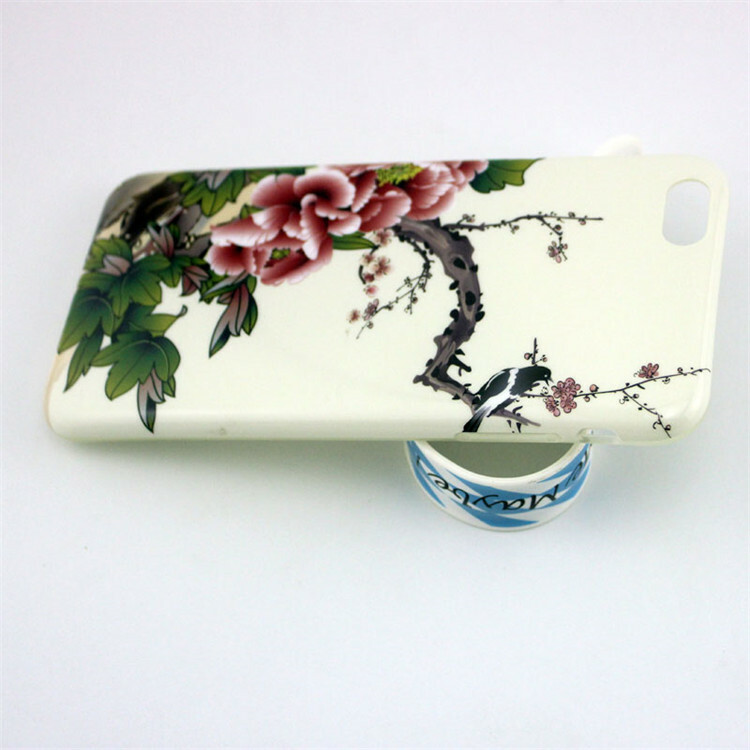 What we can do on TPU Phone Case ? After many years improvement ,our factory got experience on produce all kinds of tpu Phone Case ,like translucent thinner tpu phone case ,different colors of soft tpu cases ,we can deal with all kinds of printing images ,also ,we can supply OEM/ODM service for customers to achieve their ideal designs ,like IMD technic,water transfer printing,both half cornor and full cornor design can be done perfectly! 6.Package:1 pcs/opp,customized design is welcome.